A classic that’ll make you love animals for life and want to adopt a chubby piglet. No one is immune to this charming heartwarmer. Wilbur the piglet is simply adorable. He has a wrinkly little snout that snuffles the air all day long. But what usually happens to chubby little piglets? Yuck. It’s enough to turn you vegetarian. Wilbur doesn’t want to die – and his human friend Fern doesn’t want him to either. How can she save his bacon? Thank goodness for Charlotte – a clever spider with a talent for writing. When friends work together, miracles can happen and lives can be saved. Hurrah. 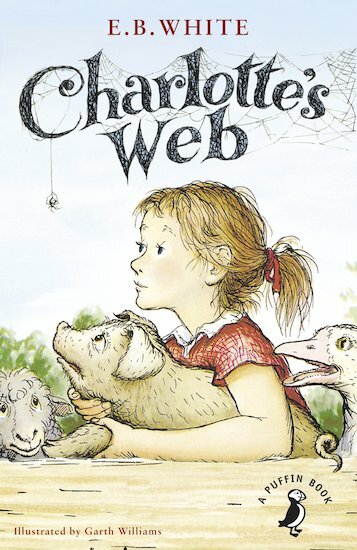 Six copies of this classic children’s book to accompany Read & Respond: Charlotte’s Web.